Curb appeal is one of the most important factors to focus on when trying to sell a home. It’s just human nature to judge a home by its exterior before you even step inside. A new or fresh looking roof can go a long way toward increasing a home’s curb appeal and increasing its final value when it sells. Many homeowners only think of paint, windows, doors, or landscaping when it comes to giving a home more curb appeal. But the roof can actually make up more than 50 percent of the visual exterior of a home. This means that having a well-kept and visually appealing roof is essential to the appearance of your home. 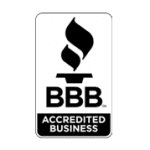 If you will be putting your home on the market soon, or just want to make it look better, contact Eagle Watch Roofing, a roofer you can trust. A roof plays an interesting role in people’s perception of a home. If a roof is in good repair—the shingles are in place and not damaged, no staining is present, and the underlayment, soffit, and fascia are in place—no one really seems to notice the roof. Our eyes skim over the roof and go on to notice other appealing characteristics in the home. On the other hand, if a roof looks bad, it can be rather eye-catching. A potential home buyer immediately notices how a bad roof looks and all that is wrong with it. In fact, a roof that is an eyesore can prevent people from looking at all that is right with a home. That, in essence, is the challenge of curb appeal. It’s a snap judgment that is very hard to reshape once it’s been made. 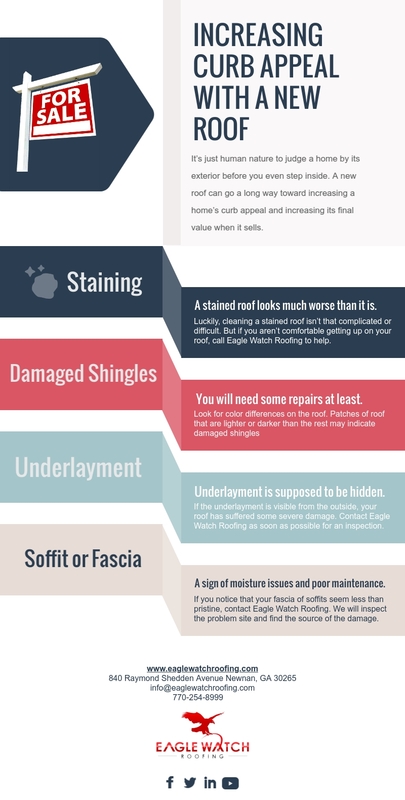 If a roof is in ill-repair or has any of the following signs and symptoms, it likely needs professional attention or to be replaced entirely. A stained roof looks much worse than it is. In most cases, staining is not a sign of damage, it is merely cosmetic. But a stained roof can be off-putting to potential buyers. Luckily, cleaning a stained roof isn’t that complicated or difficult. You can read about cleaning roof stains in this post. However, if you aren’t comfortable getting up on your roof or with any part of the cleaning process, Eagle Watch Roofing is happy to help. When cleaning a roof, we also look for other signs of damage, which can catch small problems before they get worse. If you are missing shingles or some shingles are damaged, you will need some repairs at least. If the damage is more widespread, you may need a full roof replacement. The easiest way to spot damaged shingles from the ground is to look for color differences on the roof. Patches of roof that are lighter or darker than the rest may indicate damaged shingles. Another way to spot damaged shingles is to look at your gutter downspouts. A common type of damage to asphalt shingles is the shedding of their protective granules. Look for small gravel-like pieces at the bottom of your downspout. If you find them, your shingles are losing granules, and they are being washed down your gutters. Missing granules need immediate attention since without them your shingles are exposed to damage from the sun. Unprotected shingles can quickly deteriorate, causing leaks and worse damage. 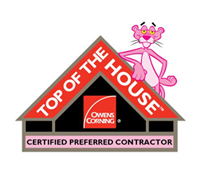 Your underlayment is supposed to be hidden beneath the top layer of shingles. 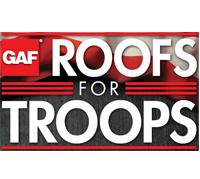 It acts as a barrier to prevent moisture from penetrating into the decking of your roof. If the underlayment is visible from the outside, your roof has suffered some severe damage. 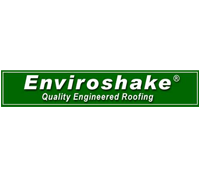 Contact Eagle Watch Roofing as soon as possible for an inspection. We’ll help determine the source of the problem and discuss your options for repair or replacement. When part of your soffit of fascia is rotting or damaged, it can make potential buyers question the condition of your whole house. Rotting or damaged soffits and fascia are a sign of moisture issues and poor maintenance, and that’s not what you want to convey to potential buyers. If you notice that your fascia of soffits seem less than pristine, contact Eagle Watch Roofing. We will inspect the problem site and find the source of the damage. We will repair the damage and whatever is causing it. Your home will look like new again. Realtors are quick to tell homeowners who put their homes on the market how important curb appeal is. In fact, the majority of people searching for a new home will not even bother getting out of their vehicle if the exterior of the home is not in good repair and visually appealing. To give your home a fighting chance with potential buyers your roof needs to look clean and well maintained. If it looks like anything less, contact Eagle Watch Roofing to get your roof in its best shape.